A group of University of Florida students is blurring the distinction between creativity and practicality by developing innovative solutions to common medical issues. 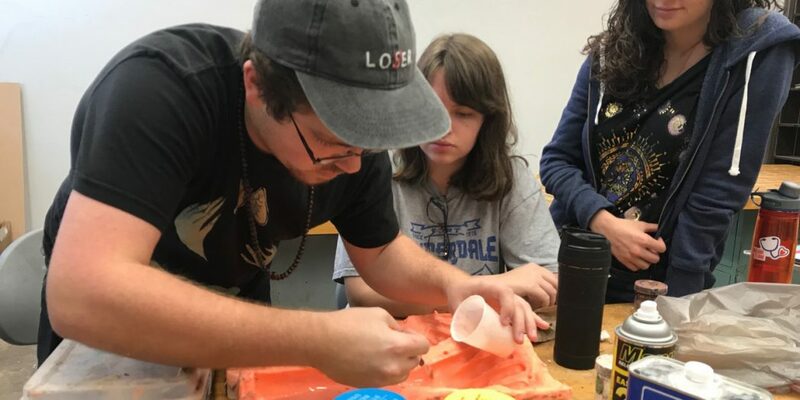 The inaugural Art, Body, Health course, offered through the UF College of the Arts, brings together both pre-health and art students to collaborate with medical professionals on artistic methods that solve real-world problems within the healthcare industry. 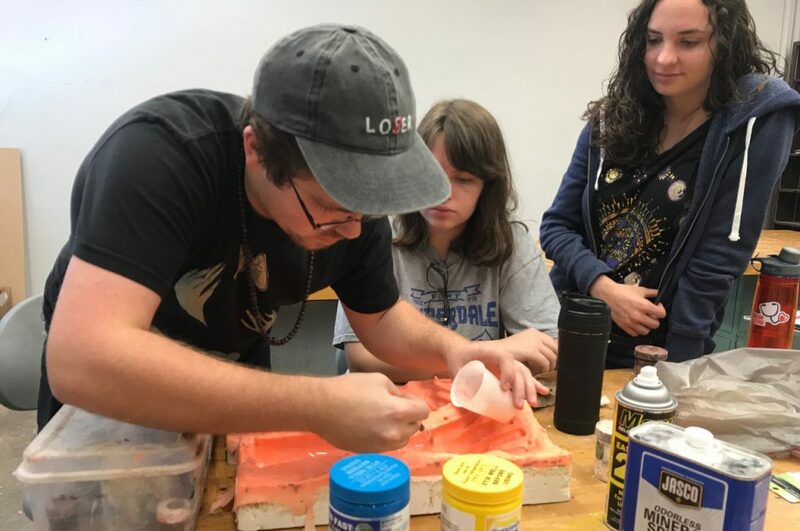 Morgan Yacoe, the graduate student who created the course, said the inspiration behind the class came from her experience working with a pediatric surgeon as an undergraduate sculpture student at Virginia Commonwealth University. Yacoe made a model of conjoined twins that would serve as a practice cast for surgeons to determine proper medical procedure. “Once I made the model I sort of realized there was a great potential for the intersection between art and medicine,” she said. Yacoe harnessed her passion for inter-disciplinary collaboration this year by working with students to create a children’s book for the UF Health Craniofacial Center. The students also made a stuffed animal of the main character to pair with it, so patients can bring the character with them into surgery. 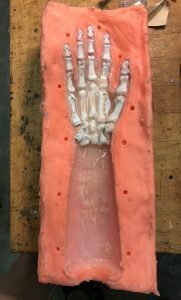 Quintin Merada, a 23-year-old undergraduate sculpture student enrolled in the course, worked on the children’s book and a full arm cast that offers medical professionals a practice mold for percutaneous pinning. The procedure involves inserting pins into fractures to hold bones in place while they heal. 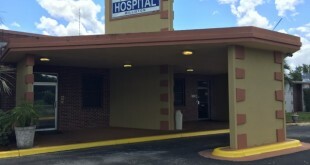 Merada said art and health students were evenly dispersed in groups to conduct background research for the projects and determine the needed materials. 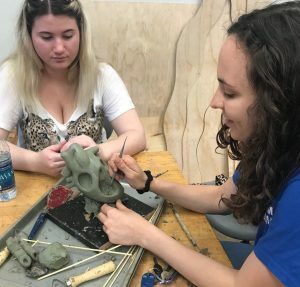 Rebecca Duncan, a third-year sculpture major who is also taking the course, said it has exposed her to new career paths. “It’s an opportunity, it’s about awareness — the practical things that people can do with their degree,” Duncan said. 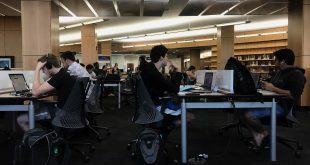 Palak Patel, a junior microbiology and cell science student said she enjoys sharing talents individually and combining them to make something that outlasts them. 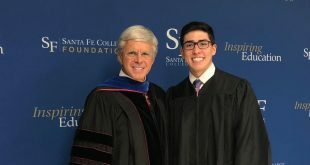 As an added benefit, Yacoe said that students in both disciplines have developed a high level of respect for each other. 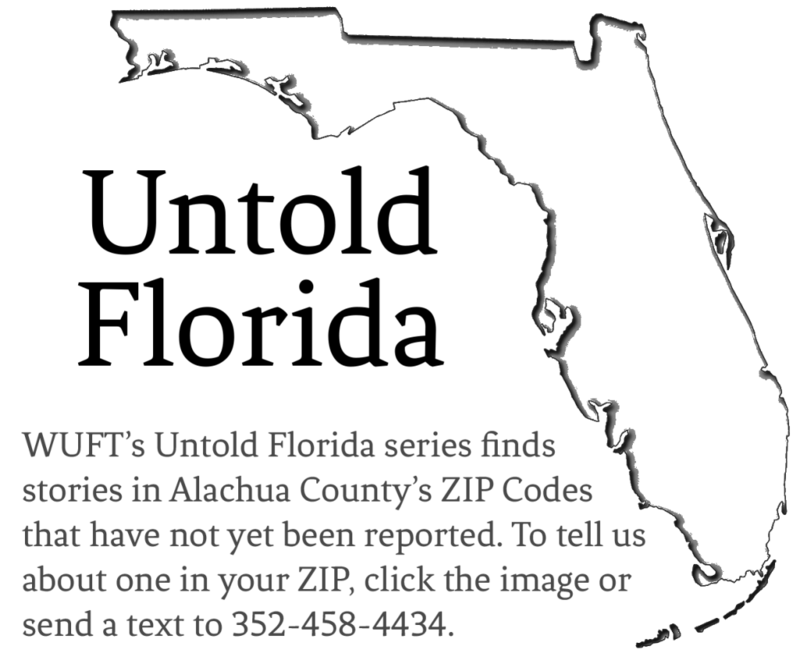 Lauren is a reporter for WUFT News who can be reached by calling 352-392-6397 or emailing news@wuft.org.